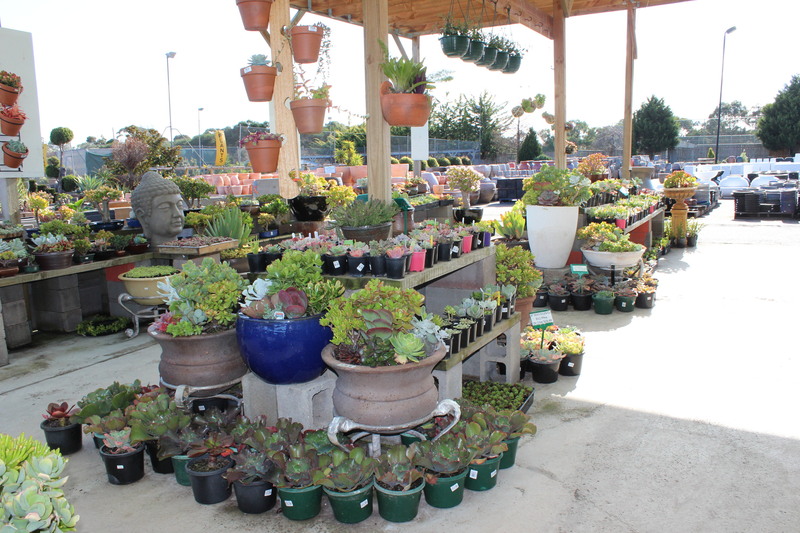 You can find a variety of good graded plants, saplings, succulents and more by visiting our well performing Nursery Melbourne. Our expert plant nurturers, grow the greenest and freshest of plant varieties in the city. We, at our Pots Galore offer excellent quality saplings with complimentary pots along with it. 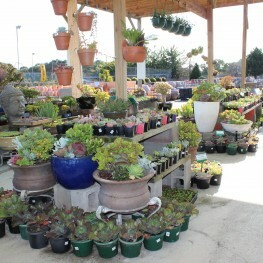 You can give your garden a complete facelift with all that we have to offer at Pots Galore. We promise a huge range of plant varieties at competitive prices for our valued customers from our well maintained Nursery in Melbourne. Now if you want your garden to look more green or if you wish to decorate your garden with various types of plants then make sure, these plants are grown beautifully. For this you need to have proper nurseries that would help them to grow nicely. At this point, you can get proper help from our nursery in Melbourne. So without making any delay, you can visit us for quality planting solutions.